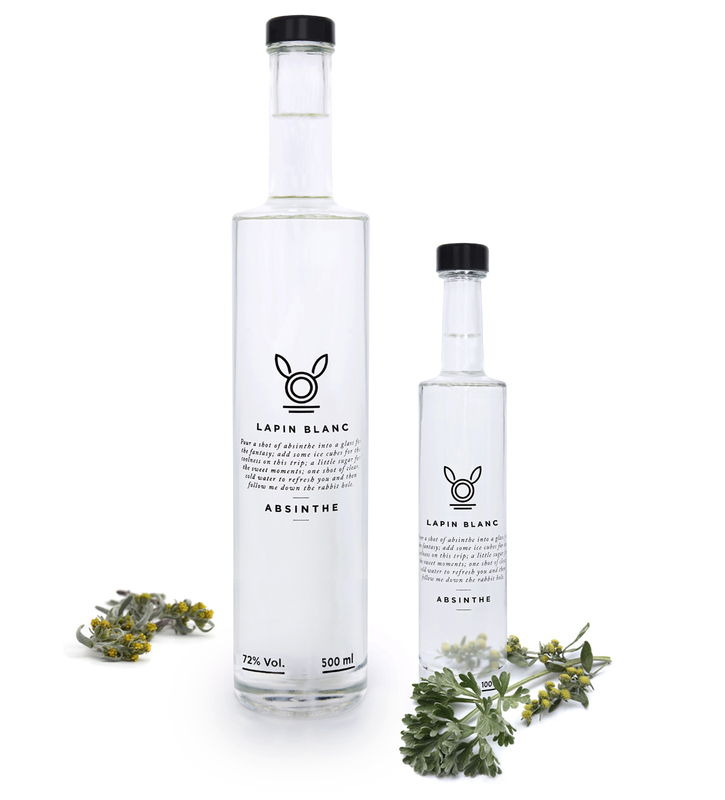 "Lapin Blanc Absinthe" is now produced in the best distilling tradition in Val de Travers using indigenous wormwood, anise, fennel and other selected herbs.  The composure and care of the Swiss distillers make this blanche a top class absinthe. Pour a shot of absinthe into a glass for the fantasy, add some ice cubes for the coolness on this trip, a little sugar for the sweet moments, one shot of clear, cold water to refresh you and then follow me down the rabbit hole. Artemisia absinthium is a species of Artemisia. 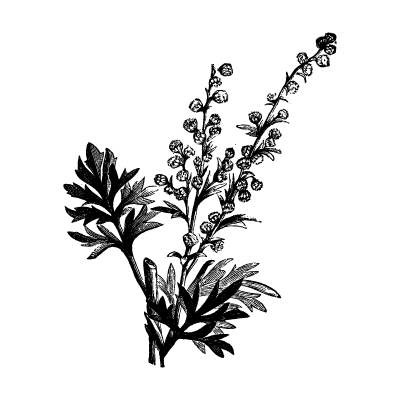 It is grown as an ornamental plant and is used as an ingredient in the spirit absinthe. 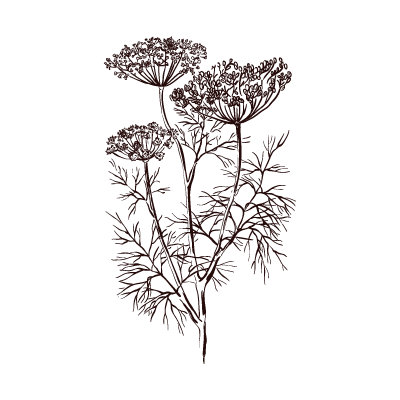 Anise is sweet and very aromatic, distinguished by its characteristic flavor.The seeds, whole or ground, are used for preparation of absinthe. 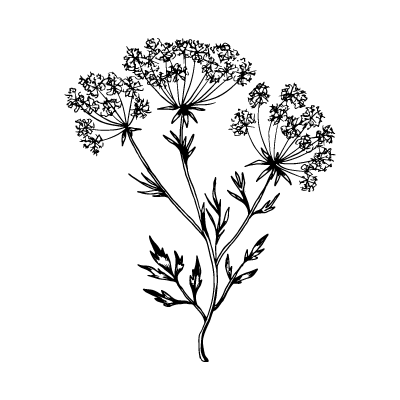 Fennel It is a highly aromatic and flavorful herb with culinary and medicinal uses. It is one of the primary ingredients of absinthe.